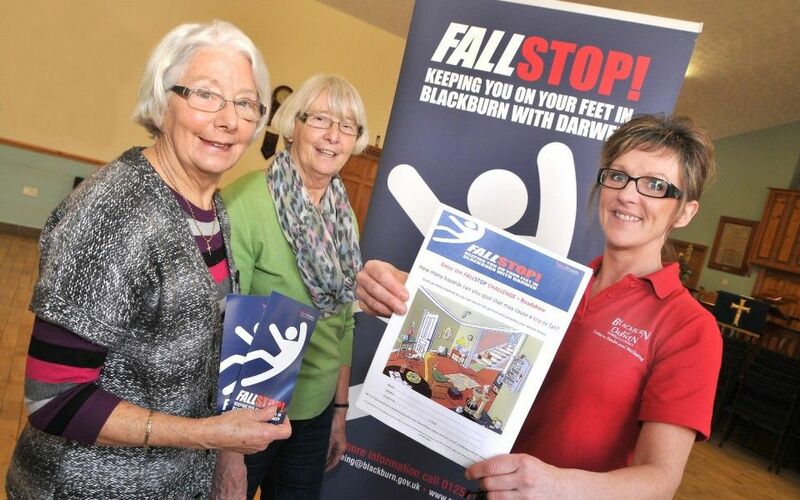 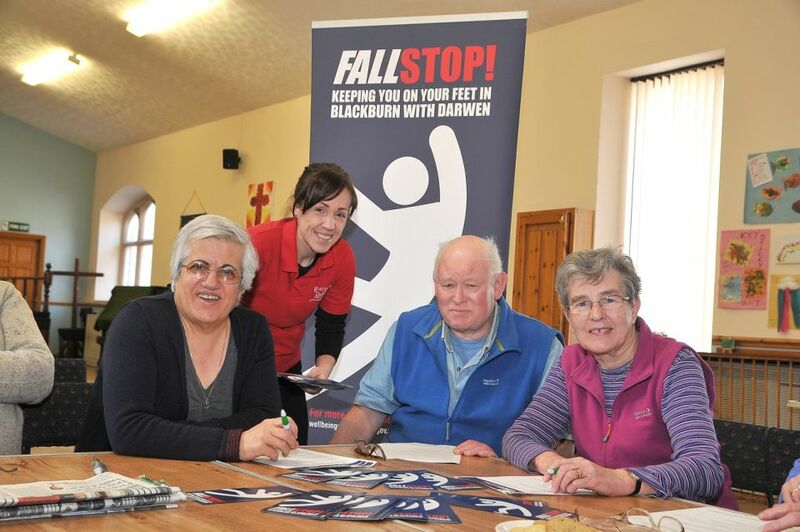 The event was the first of a series of fall prevention mini-events at community gatherings across the Borough, following on from the successful FALLSTOP Challenge events in Blackburn and Darwen town centres. 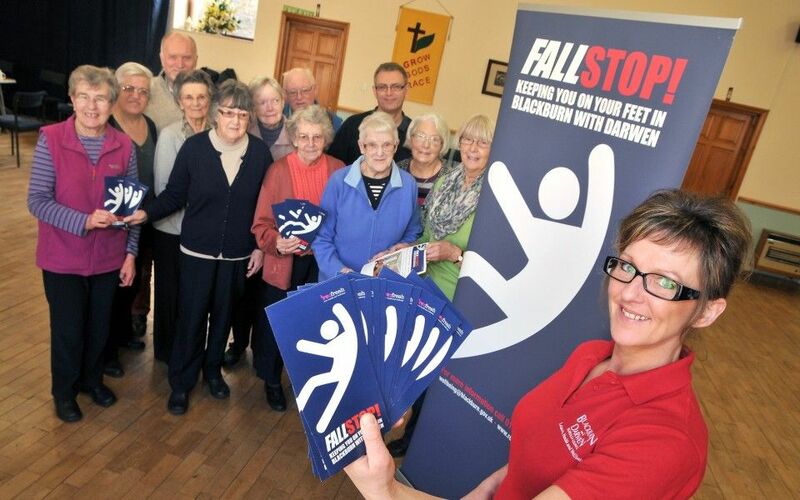 The Council’s FALLSTOP team used the event to inform attendees how to ‘fallstop’ themselves, their homes and the people they know or care for, and how to access Council fall prevention services, if applicable. 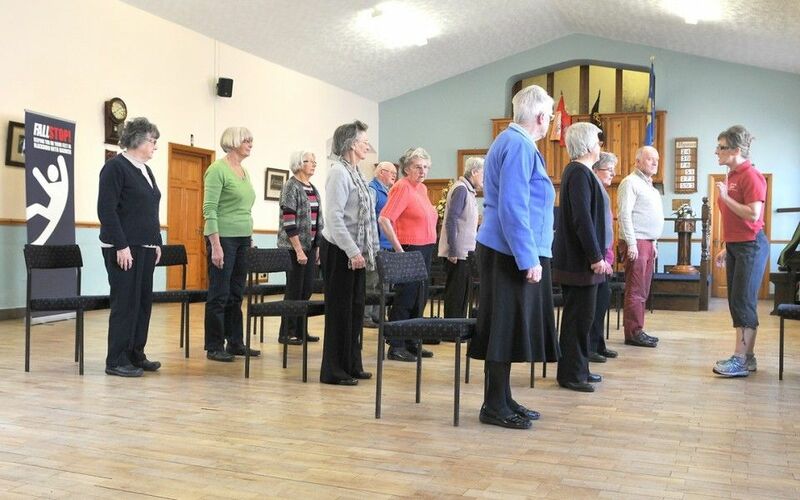 The group were also shown a number of basic balance improving exercises that they could use to help keep themselves on their feet and stay active.